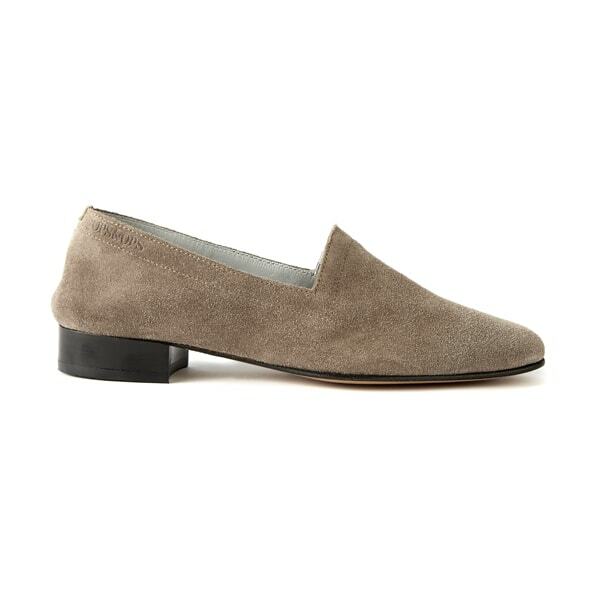 These mink suede No11s with a 1″ black block heel and edge are, just like our No10 Mink flats, soft and dreamy with the warmest of hues. A little more formal perhaps and just the job for 9-5, they are too a wonderful weekend staple adding texture and snug to dark separates. On the money for when you want a little lift. 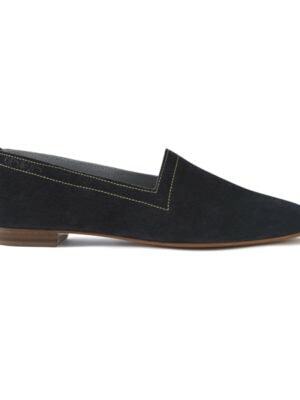 Our No11 heels are designed, like our flats, for day-to-night style and wearability – handmade in Portugal from the finest leathers and suedes with a lightly cushioned sole. 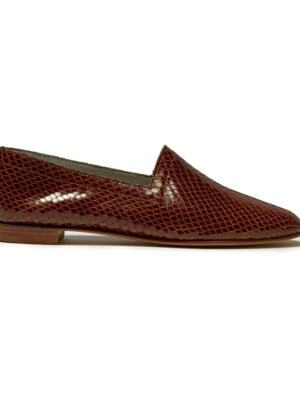 Made to fit like a glove, they are unlined and mould to your foot with wear. If you are between sizes or prefer a less-snug fit, go a size up.